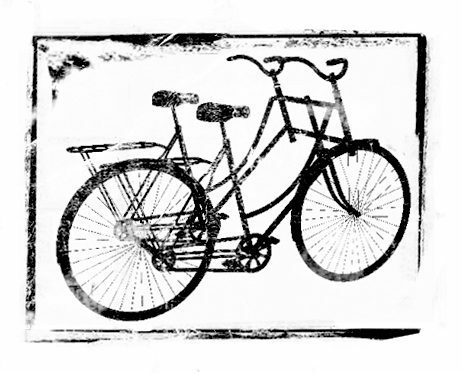 We are very excited to announce a new collaboration with our good friend Joel Sturrock. 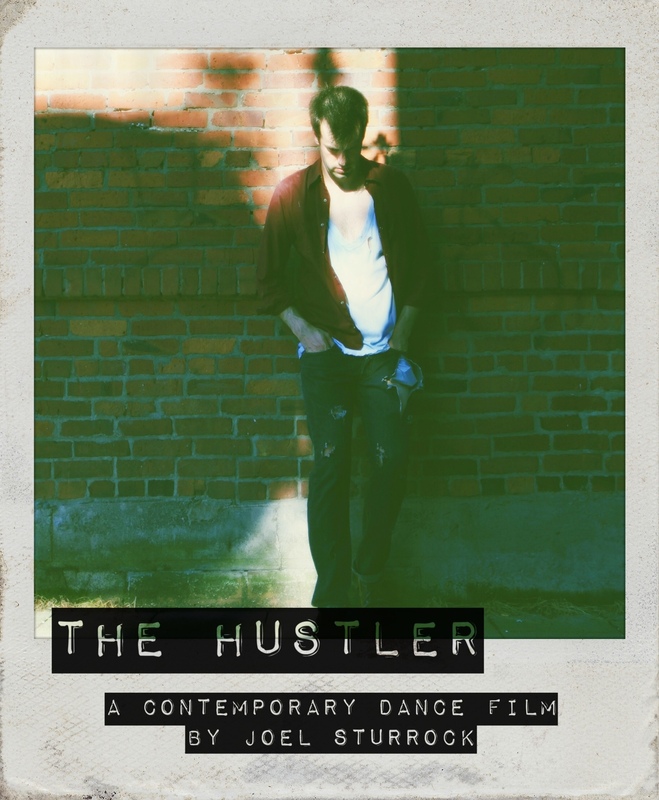 This new project called “The Hustler” is a contemporary dance film that is written by and starring Joel and directed by Sociable’s own Michelle Ouellet. In this dance film we experience the life of a young man, Quinn, who believes he is responsible for the disappearance of his younger brother, Ben. Quinn, cloaked in shame and haunted by images of Ben falls down a rabbit role of drugs and prostitution, yet searches for hope and redemption. This film contains a strong narrative; the entire story is explored through dance and movement. The characters and audience endure love and loss from a visceral core, allowing it take shape in the body. We are shooting the film in Vancouver, British Columbia in early 2015. We are currently in the process of raising funds to help us shoot this project. For more on our IndieGogo Campaign click HERE. All the photos for this campaign were taken by the amazing Isaac Haig. Previous PostTo celebrate AFTERPARTY’s Canadian Release on itunes we’re holding a contest!